Saturday November 3, 2018, at 8 pm. 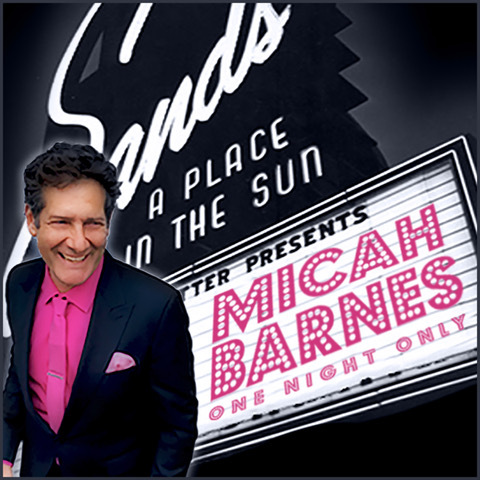 “Micah Barnes At The Sands”: Former Nylons frontman Micah Barnes recreates a night in the legendary Las Vegas showroom! Pianist Patrick Hewan will be joining Micah. This concert evening will transport you back to the early 60s, when the hottest entertainers in the world made their home at the Sands Hotel! In this special solo performance, Micah will be paying tribute to the classic entertainer, with songs made famous by Sammy Davis Jr., Tony Bennett, Nat King Cole, Lena Horne, Mel Torme, Judy Garland and Frank Sinatra. Come feel the sizzling glamour of the classic Vegas era with one of Canada’s best loved vocalists! “Barnes plans to go from small New York clubs to to glitzy strip showrooms in an effort to capture the sound of vintage Las Vegas. Considering how successful he was at injecting the spirit of a city into his current collection (New York Stories) the next should have you feeling like you’ve just caught aces at The Sands!” Canadian Musician. 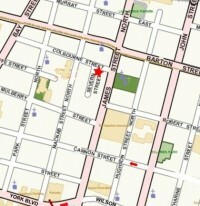 Event, Music, Music-cabaret, Music-Jazz, Music-pop-etc. 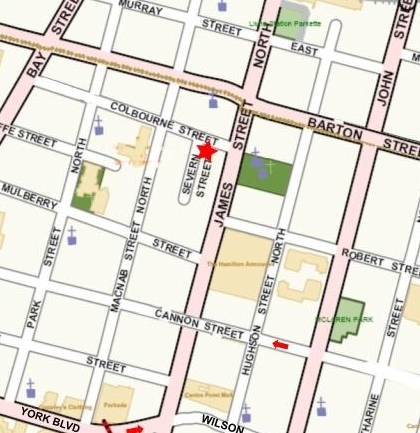 WORKSHOP CANCELLED Sat Nov 3, 2018, from 1 to 5 pm. Master Class for Singers with Former Nylon Micah Barnes. Yes, the concert is on as planned, at 8 pm.